Create a buzz-worthy garden by selecting a variety of flowering annuals, perennials, herbs and trees to attract and feed honey bees in your garden. For best results, select several types of flowering plants with varied bloom times and in an array of colors to both attract honey bees and add beauty to your garden throughout the spring, summer and fall. 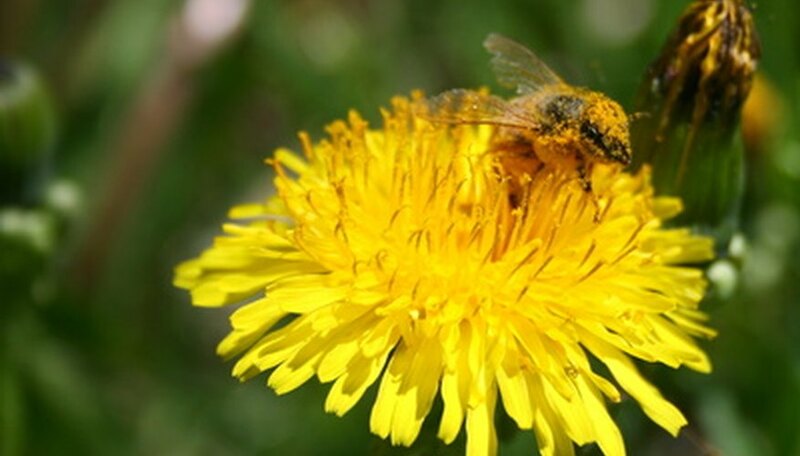 Flowers and honey bees go hand-in-hand since bees pollinate the flowers while the flowers nourish the bees. Annuals such as sunflowers, zinnias, calliopsis, clover, marigolds and poppies boast a high pollen and nectar content, allowing you to attract honey bees to the garden and provide nourishment for them once they arrive. These annual flowers readily attract the bees while also be easy to grow and colorful to look at. Most of these flowers survive for one growing season, necessitating gardeners to replant a new crop the next year. 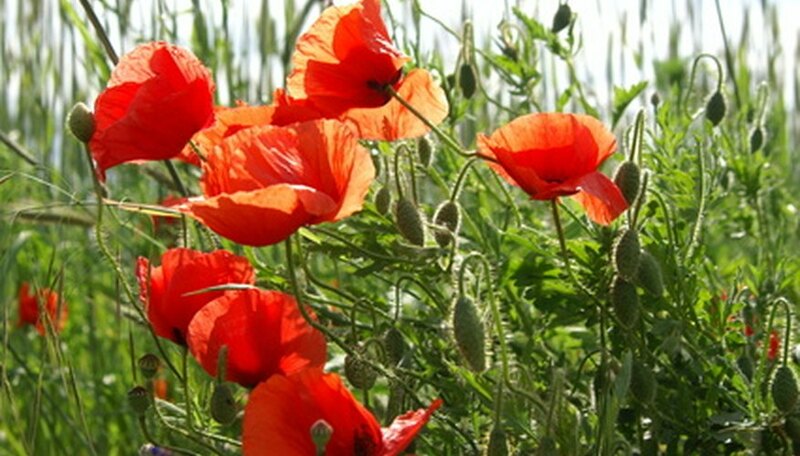 Sunflowers and poppies, however, have a tendency to self-seed and return the next year. 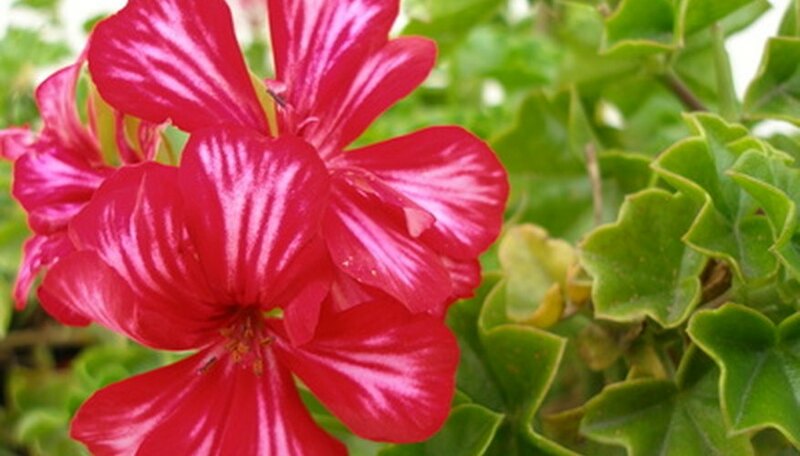 Annuals can be grown in nearly any climate and prefer full to partial sunlight, depending on the variety. Plant once and enjoy years of colorful blooms with a variety of perennial flowers. Perennials that are best for attracting honeybees include clematis, geraniums, hyssop, echinacea, cosmos, dahlias, roses, hyacinth and buttercups, all of which have high pollen and nectar contents. When selecting perennials, it is important to choose plants that are hardy in your region. The United States Department of Agriculture defines hardiness zones based upon the average minimum temperatures in each area. For example, plants that are hardy in zone 7 (average minimum temperatures of 0 to 10 degrees Fahrenheit) will not survive the colder temperatures in zone 4 (average minimum temperatures of minus-30 to minus-20 degrees Fahrenheit). Humans and honey bees enjoy garden-fresh herbs. Bee balm is one of the best flowering herbs to attract honey bees (thus its name) since it is a good nectar source and the flowers are colorful -- blooming in shades of red, crimson and pink throughout the middle of summer. 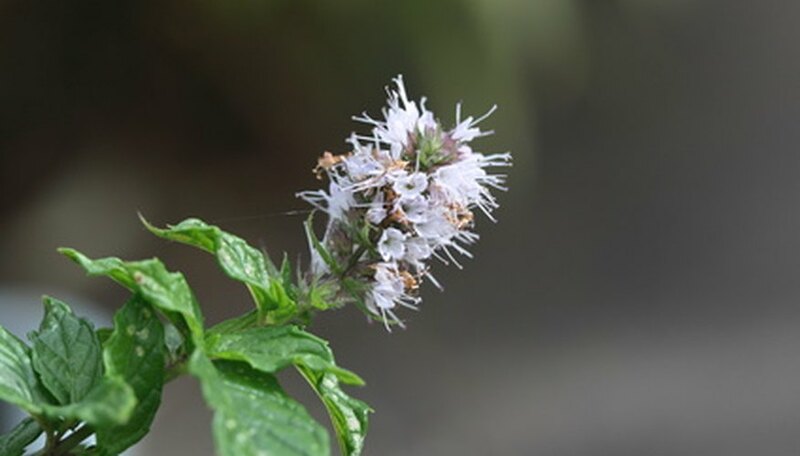 Other herbs include sage, mint and thyme, all of which bloom from mid to late summer. The nectar gathered from these herbs adds flavor to the honey that bees later produce. The flowers that bloom on the Korean Evodia tree are irresistible to honey bees due to their high nectar content. It is so attractive to honeybees that it is often nicknames the "bee bee" tree. The showy white blossoms bloom during mid to late summer. Trees grow quickly and reach heights and widths of 30 feet upon maturity. Korean Evodia is hardy in USDA hardiness zones 4 through 8 (average minimum temperatures of minus-30 to 20 degrees Fahrenheit). 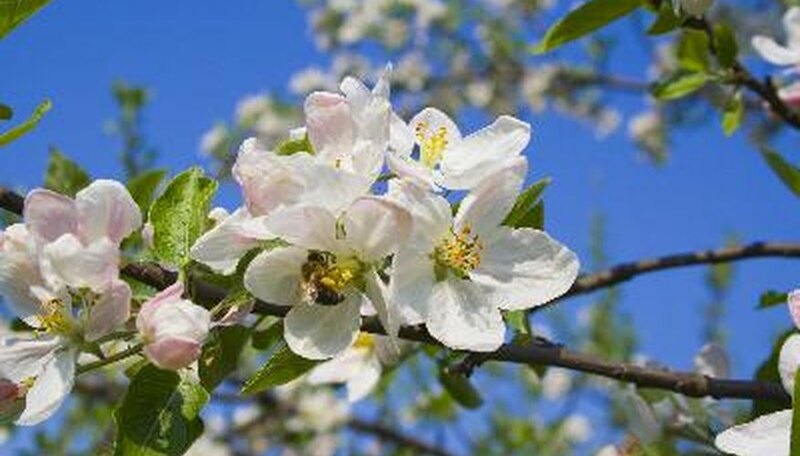 Other flowering trees that attract honey bees include magnolia, buckeye, mountain ash and crabapple trees. What Flowers Attract Monarch Butterflies?